After leaving its iMac line-up untouched for two years, Apple has introduced a hardware refresh to its desktop computers. Both the 21.5-inch and 27-inch iMacs now have 8th/9th-generation Coffee Lake Intel processors and Radeon Pro Vega graphics. The 21.5-inch can be configured with up to a 6-core 8th-gen CPU, while the 27-inch can be had with up to an 8-core 9th-gen processor. 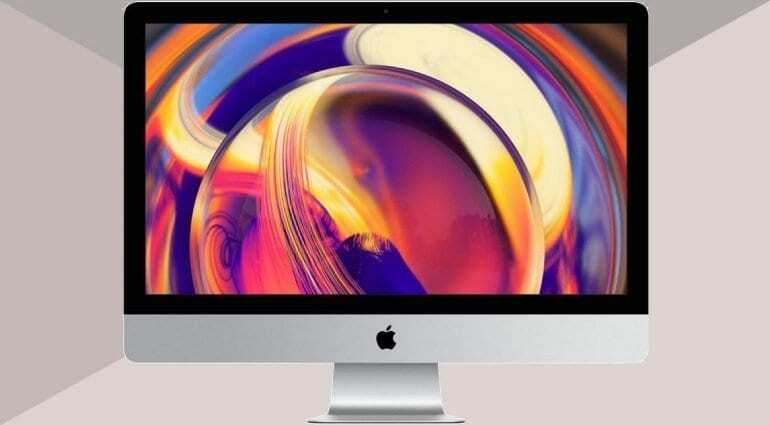 With the new silicon on-board, the 21.5-inch iMac is said to be 60% faster than the last generation, while the 27-incher is as much as 2.4 times faster. The older iMacs were pretty nimble already, so I can imagine the new ones are absolutely leet. Furthermore, the new Radeon Pro Vega cards have an 80% graphics performance improvement in the 4K-resolution 21.5 inch iMac, and 50% in the 5K-resolution 27-inch iMac. 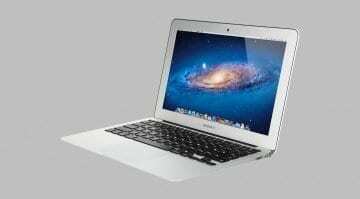 In terms of storage, all 27-inch models and the upper-end 21.5-incher come with Fusion Drives (SSD for operating systems, apps, and frequently accessed files + HDD for the rest), while the entry-level 21.5-inch iMac comes with standard HDD storage. I find this to be quite a mishap in 2019, especially that solid state drives’ prices have dropped considerably. Memory-wise, the 4K iMac carries up to 32GB RAM, and the 5K iMac goes up to 64GB. Everything else remains the same, including the port configuration which is quite reasonable – 2x USB C/TB3 ports, 4x USB-A ports, headphone jack, SD card slot, and Gigabit ethernet. These are creators’ machines and very capable for music production. 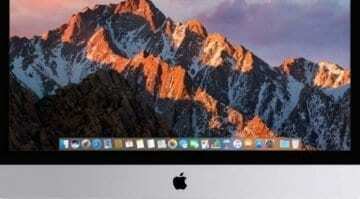 Prices start at USD 1300 for the 21.5-inch 4K iMac and USD 1800 for the 27-inch 5K iMac. All in all, a significant refresh that’s already sent some of our crew down to the Apple store. 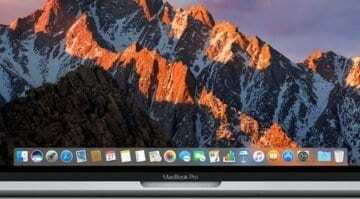 Personally, I prefer a laptop workflow for the time being, so I’m sticking with my 2018 MBP until it makes sense for me to buy a desktop computer. What are your thoughts? Let us know in the comments section below. 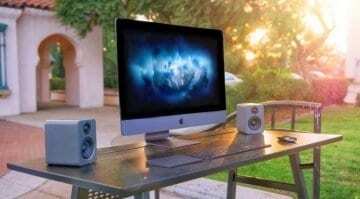 Apple iMac 2018 rumours: Prettier and faster music production? Portables (or laptops) always deliver less processing power for the money vs. desktops… so if the portability or the need for something to use on stage is paramount, well then a laptop is an obvious choice vs an iMac, but the new Mac Mini with the 6-core i7 is pretty rockin’ for music production, for stage use they can be racked up and an iPad can even be used as a display for it. I think these new 27″ 5K iMacs are fantastic and a welcome entry to bridge the gap between the previous iMac gen and the iMac Pro.